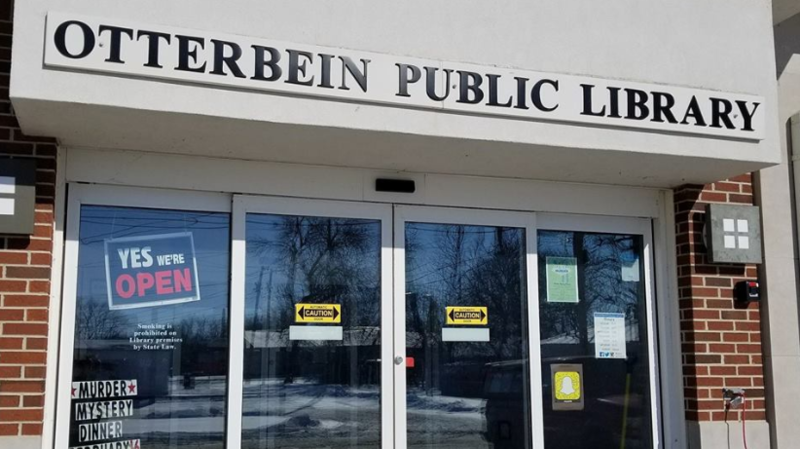 More than just books, the Otterbein Library servers the area as a hub for knowledge and new experiences. 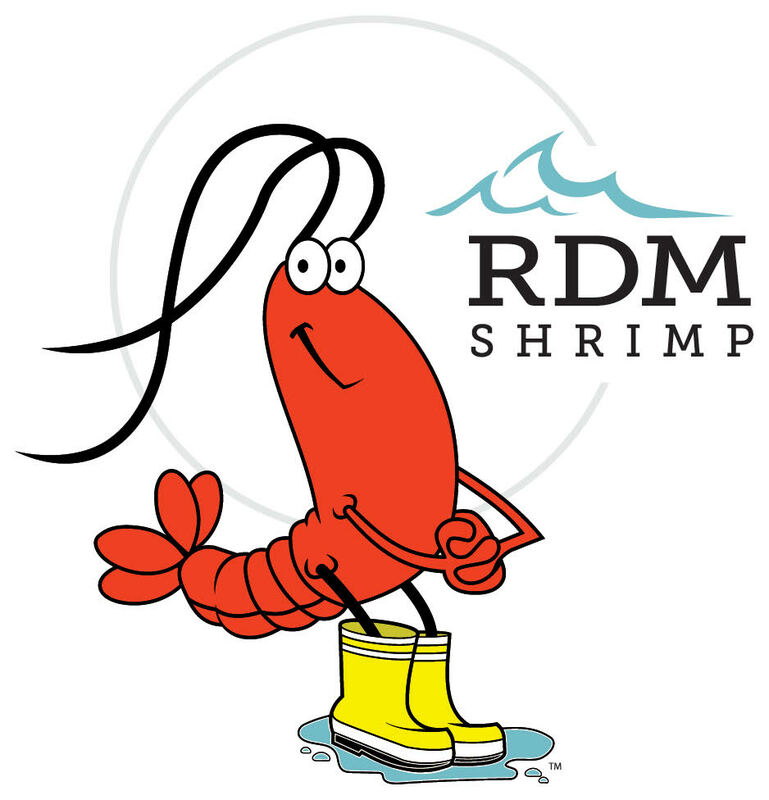 From Idea to Reality RDM Aquaculture was started on July 13, 2010 when we received our first batch of post larval shrimp (PLS). We didn’t know we were the 3rd privately owned shrimp farm in the country – we thought there were hundreds of us! Starting with just six production and two nursery tanks, we began with 40% survival rates. While we were told 40% was a great number, our innovative spirits knew there had to be a better way. 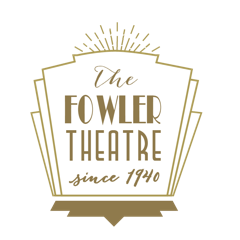 The Fowler Theatre is operated by the Prairie Preservation Guild, a non profit organization dedicated to the continued operations of the historic Fowler Theatre.